You got a new camera for Christmas you are in luck. On Amazon right not you can save over 60% on Pelican Camera Cases. 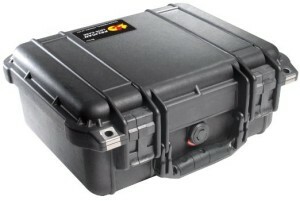 You can get this Pelican 1400 Case with Foam for Camera (Black) for only $49.99. This is a 61% savings and shipping is free! There are several options to choose from!